P.E.O. is a philanthropic organization for women. 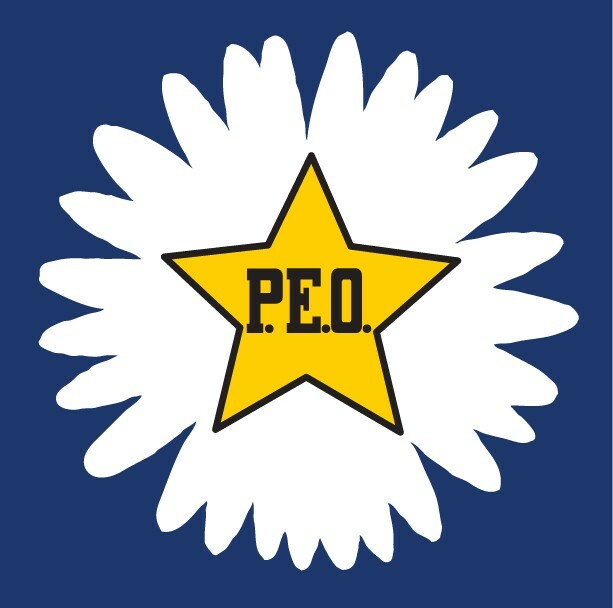 Founded in 1869 as a small friendship society, P.E.O. quickly grew into a diverse, widespread sisterhood with one mission: promote educational and personal growth opportunities for women. Today, P.E.O. is a source of friendship and support for close to a quarter of a million chapter members throughout the United States and Canada. Our sisterhood proudly offers educational opportunities through six philanthropies: stewardship of Cottey College, a women’s college in Nevada, Missouri, and five additional programs that provide educational assistance. To date, 105,000 women have received $321 million. For more information, visit the official website of the P.E.O. Sisterhood. 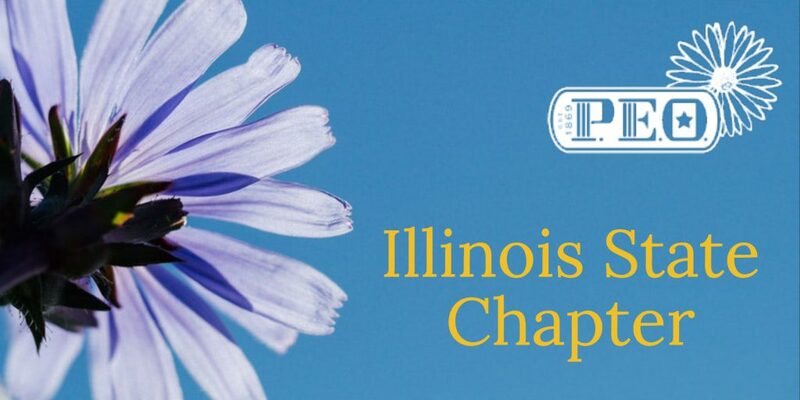 The Illinois State Chapter of P.E.O. was organized in April 1903 with nine founding chapters. Today, we are more than 300 chapters with more than 13,500 members throughout the state.